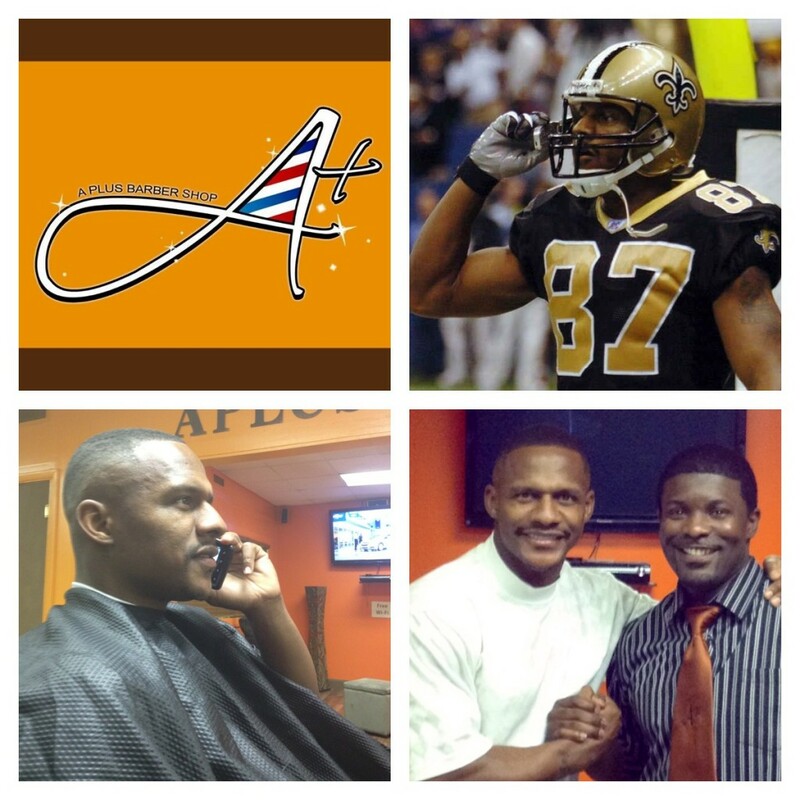 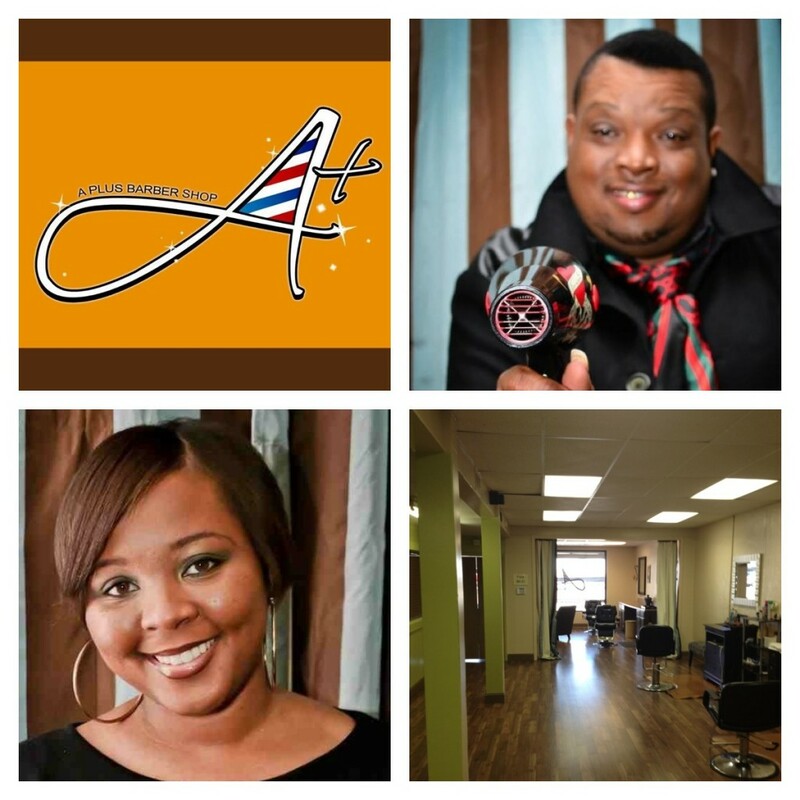 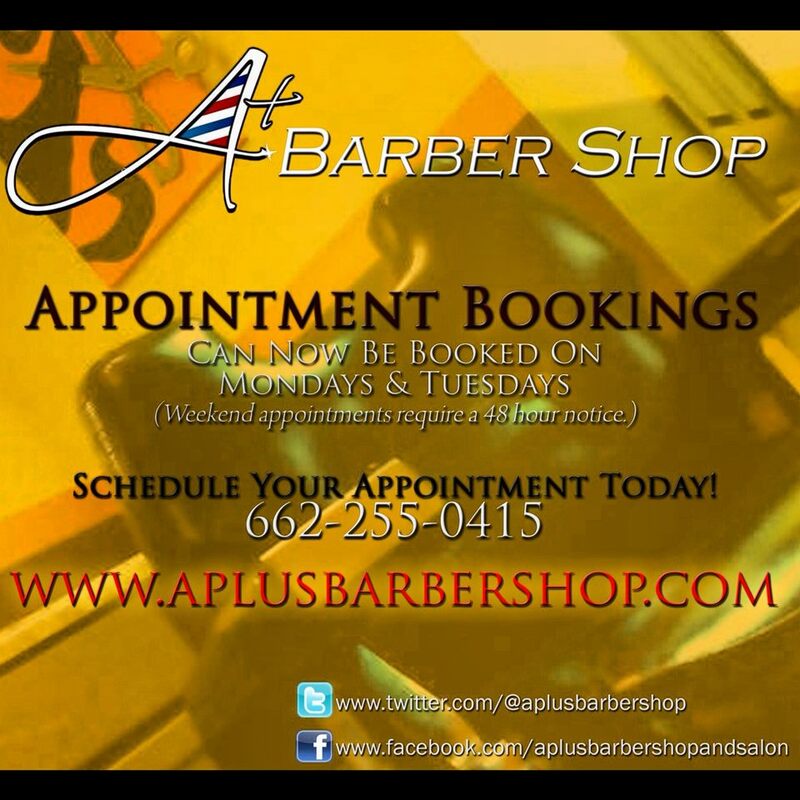 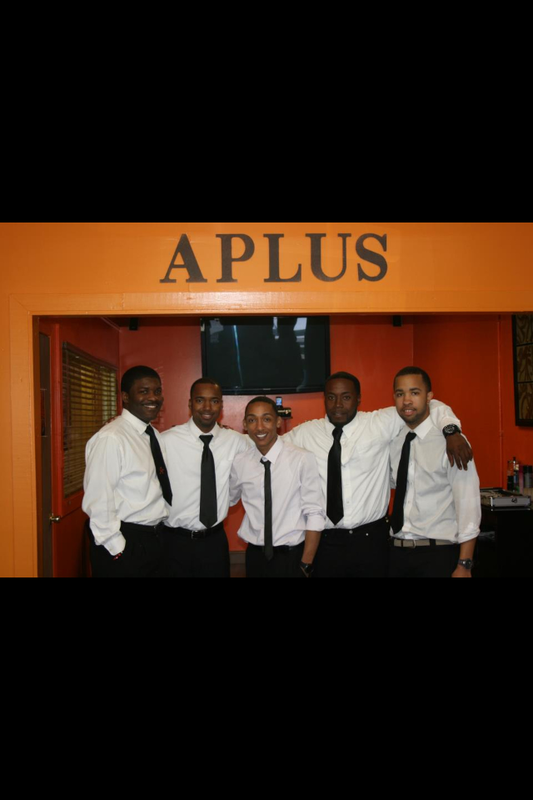 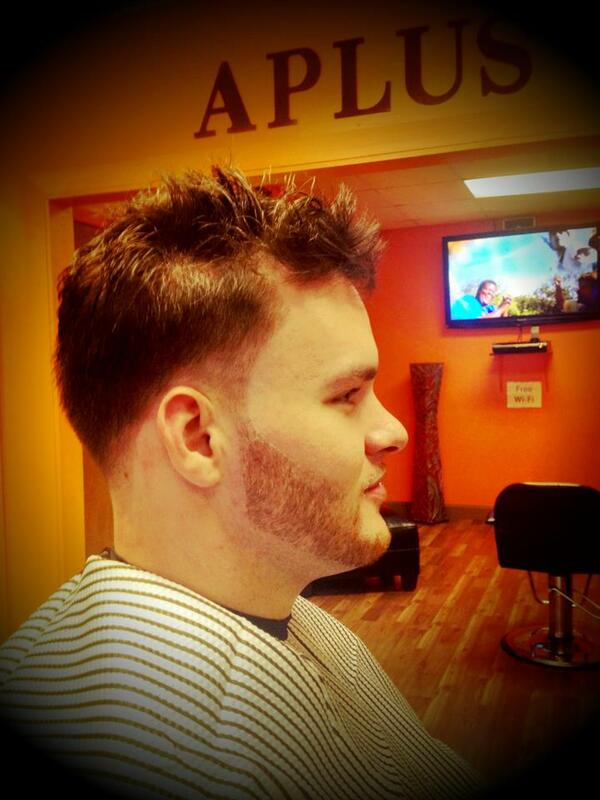 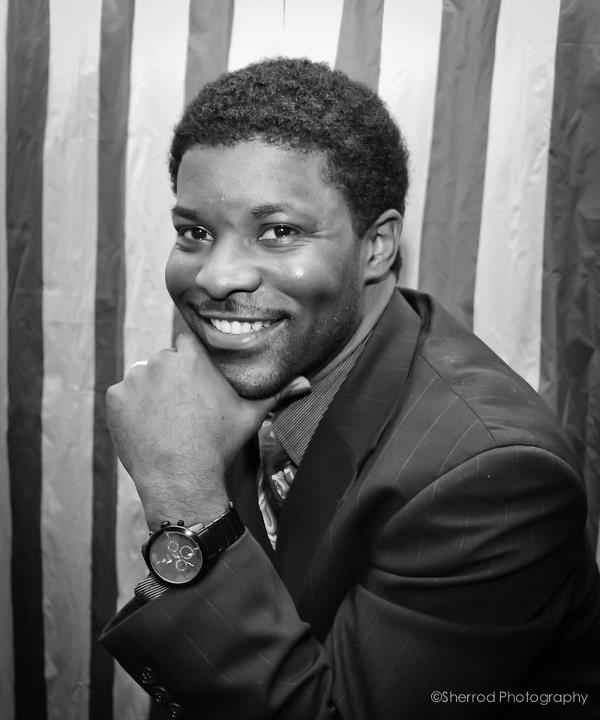 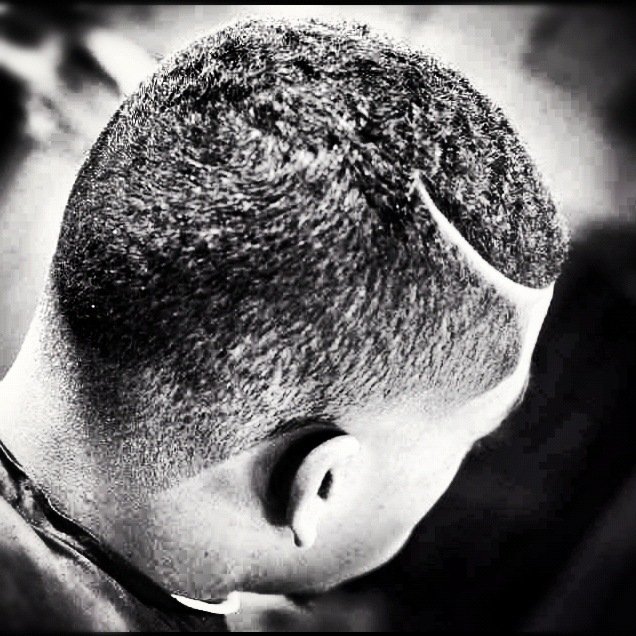 A Plus Barber Shop is a full-service barber shop dedicated to consistently providing high customer satisfaction. 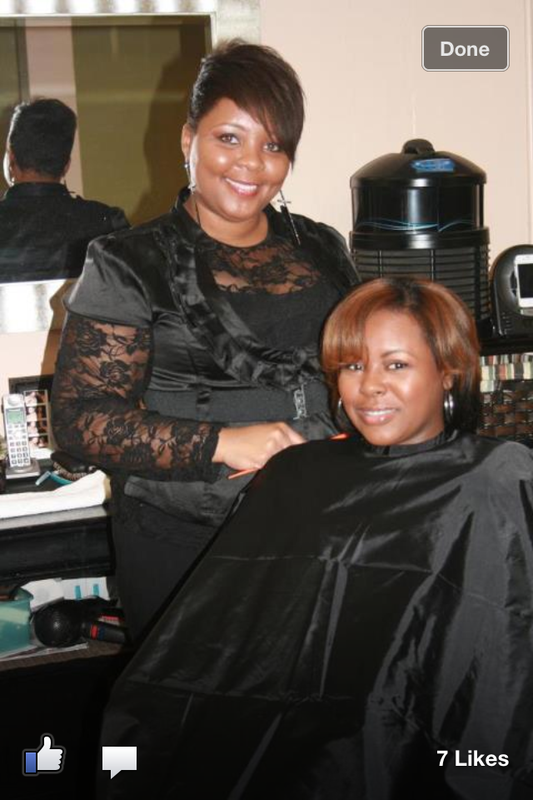 Mission Statement: to ensure the highest level of skill, style, and service to all of our clients. 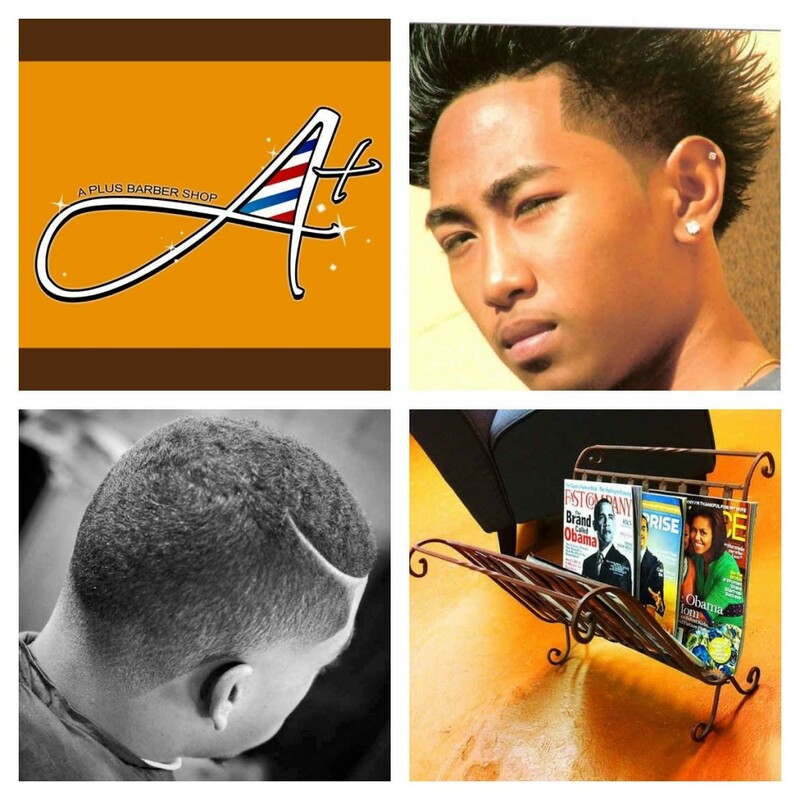 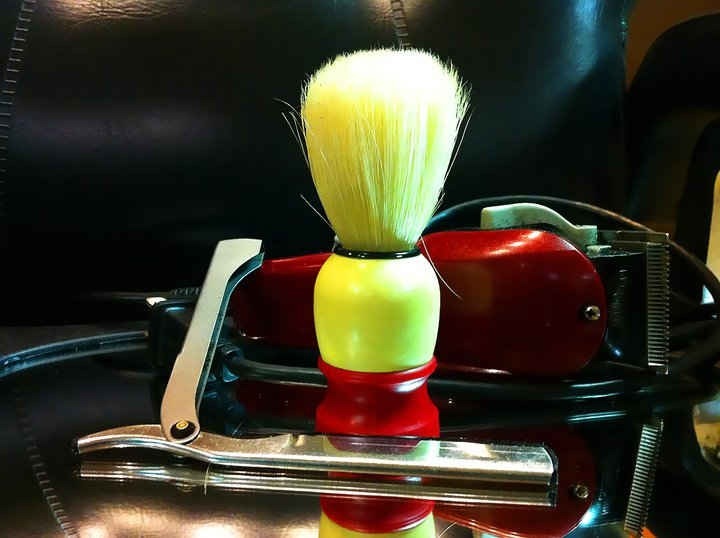 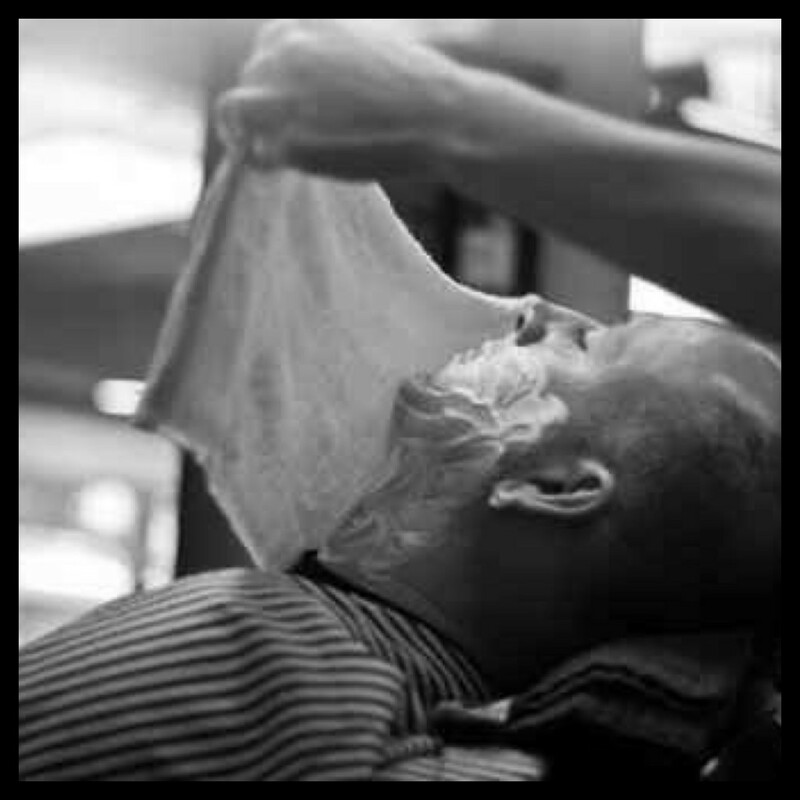 Our goal is to provide a professional atmospheric getaway so that the weekly haircut is not merely a chore, but an experience where your time is valued and the services rendered are seen as excellent. 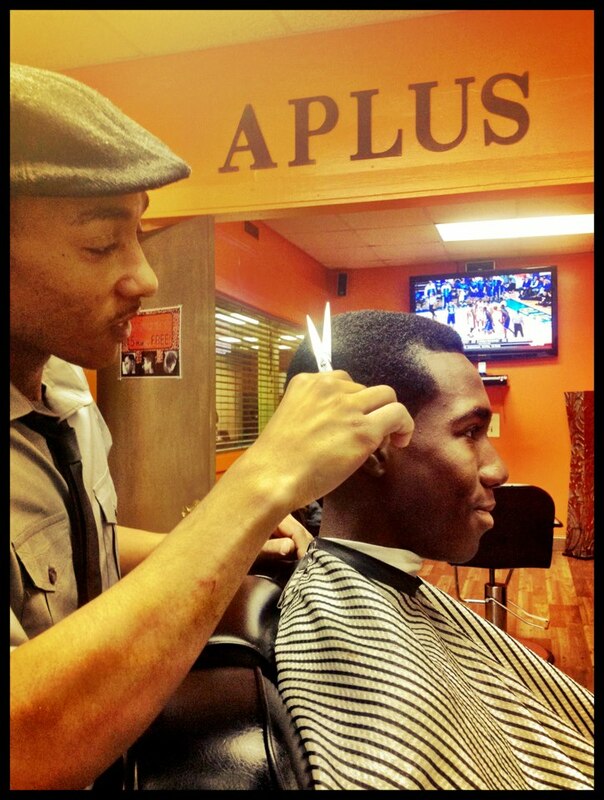 A Plus Barber Shop is a full-service barber shop dedicated to consistently providing high customer satisfaction by rendering excellent service, quality products and furnishing an enjoyable atmosphere at an acceptable price/value relationship. 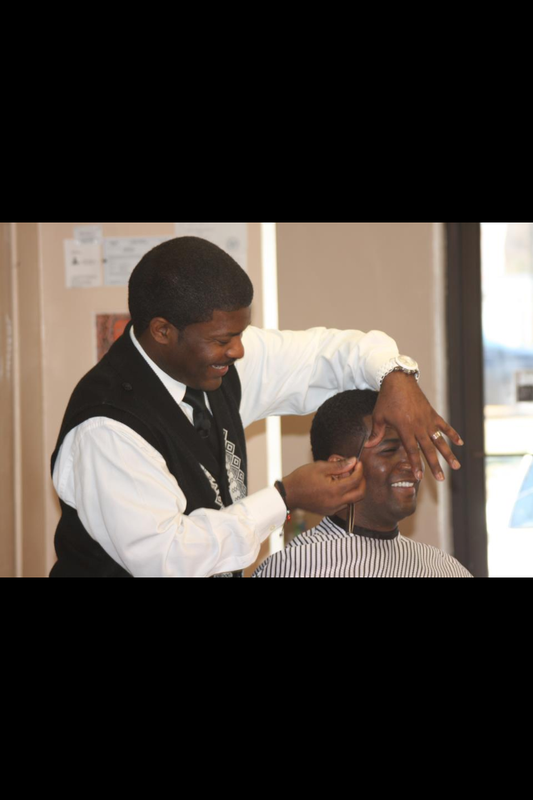 We will also maintain a friendly, fair and creative work environment, which respects diversity, ideas and hard work. 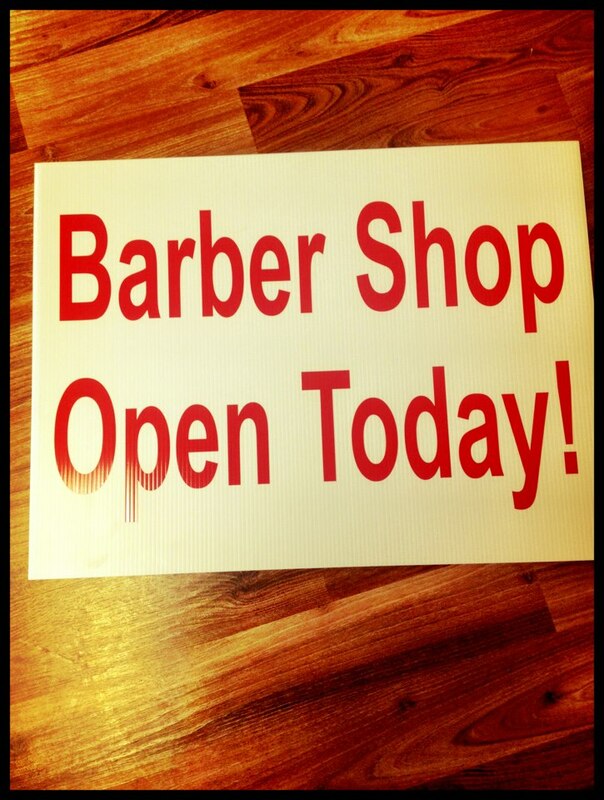 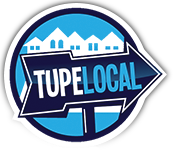 Come visit us at our Tupelo Shop at 526 S Gloster or in Amory at 700 MLK Blvd!